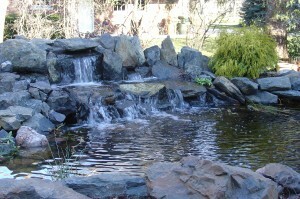 Euroscapes designs and installs waterfeatures tailored to your specific needs. 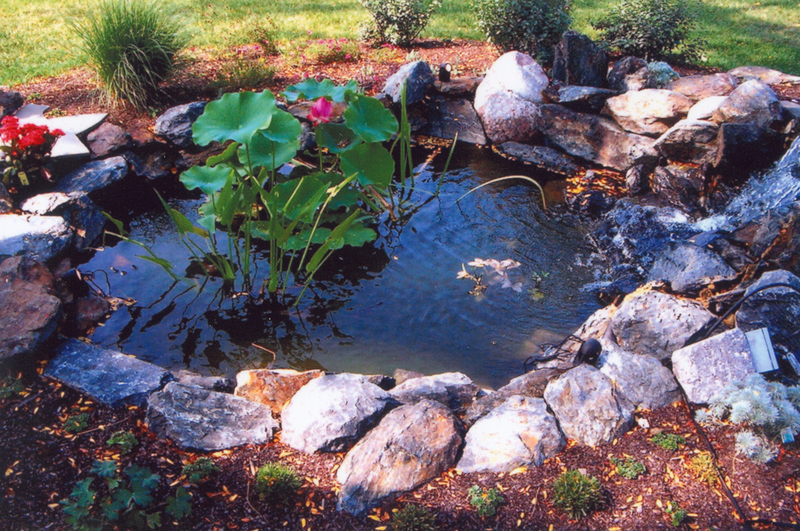 All fountains, waterwalls, and pondless waterfalls are re-circulating systems. 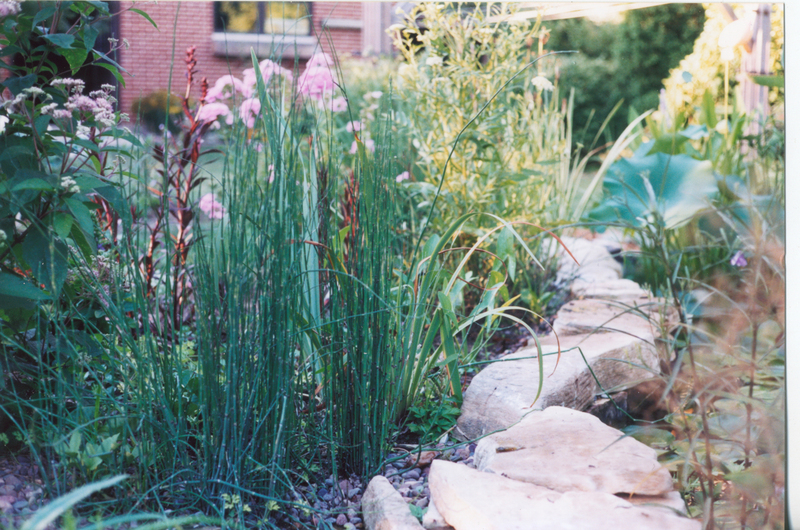 Waterfeatures can be integrated with a rainwater capture system where rooftop runoff fills a subterranean basin. Filtration is engineered with the function of your feature in mind and hidden with the pump out of view. Lighting is best included with the installation to increase the visual impact. 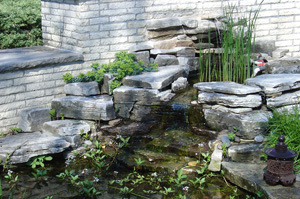 Euroscape’s construction techniques incorporate state-of-the-art components with the finest weathered and quarried stone available. 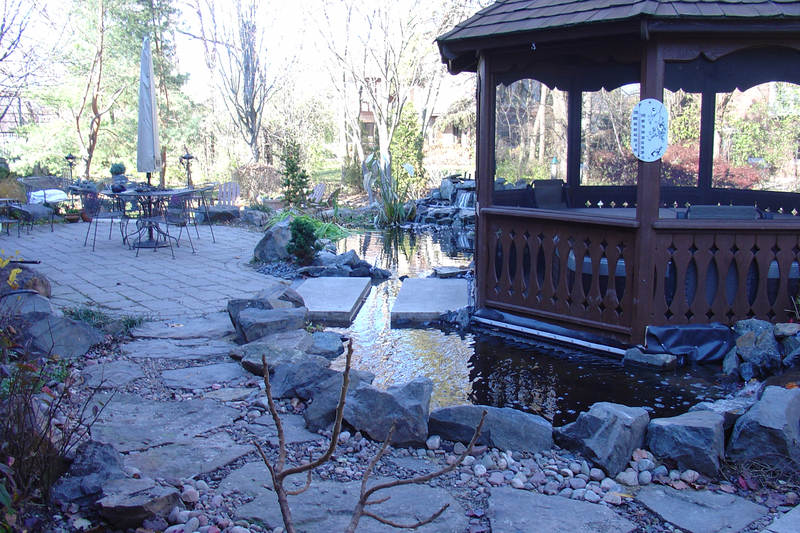 Your individually sculpted waterfeature should be the focal point of your landscape.